The House of Fendi was established back in 1925. 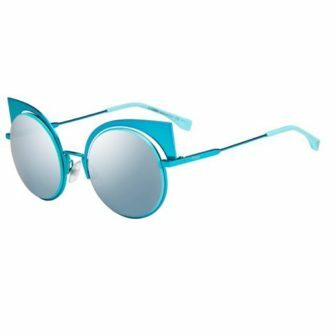 Although despite their long-life influence on the fashion community, it wasn’t until the early 90’s, after announcing their collaboration with Marchon eyewear, that they launched their first line of designer sunglasses for women. Fendi is an international success story, and they are recognised globally for their unique, feminine designs. The brand has mastered the art of combining a contemporary and retro-inspired aesthetic into their designs. 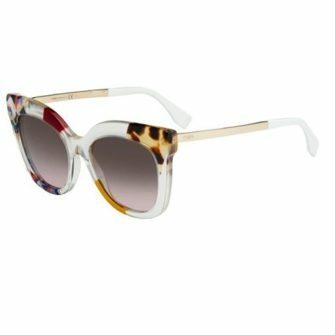 Below we have an exclusive range of Fendi sunglasses for women. Each of our products come with a branded case, certificate of authenticity and a 12-month warranty.